Irish WineRocks Emerald Underground – DFV WineRocks! 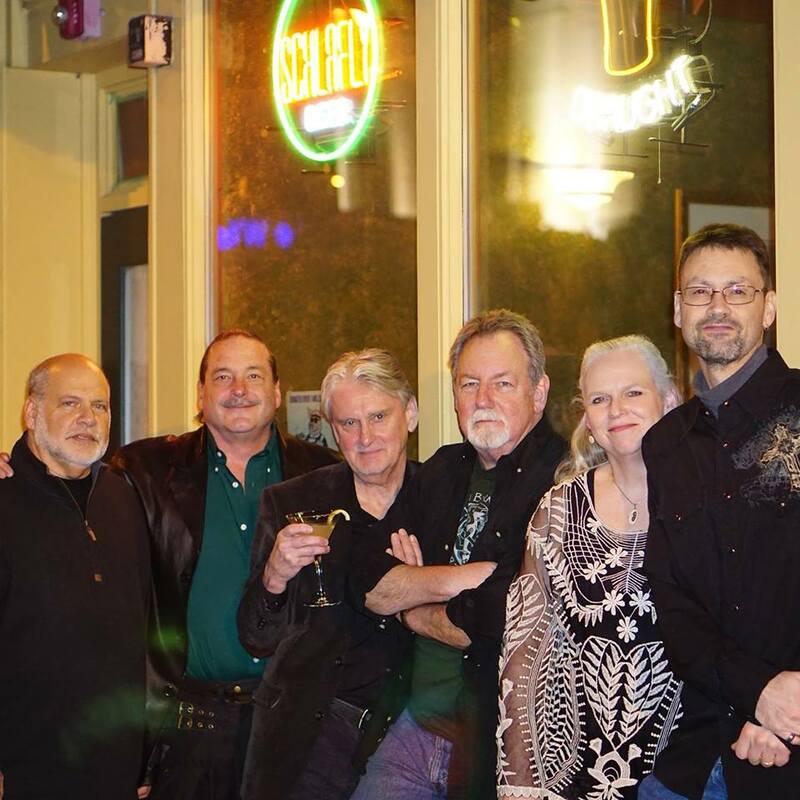 Springfield’s oldest Celtic fusion band. Giving you opportunites to rock that inner Irish soul we all have, especially on St. Patrick’s day at DFV on IRISH ROAD! Slante!